The Start V5840-FC folder is a Fabrizio Silvestrelli "Silvester" designed knife. 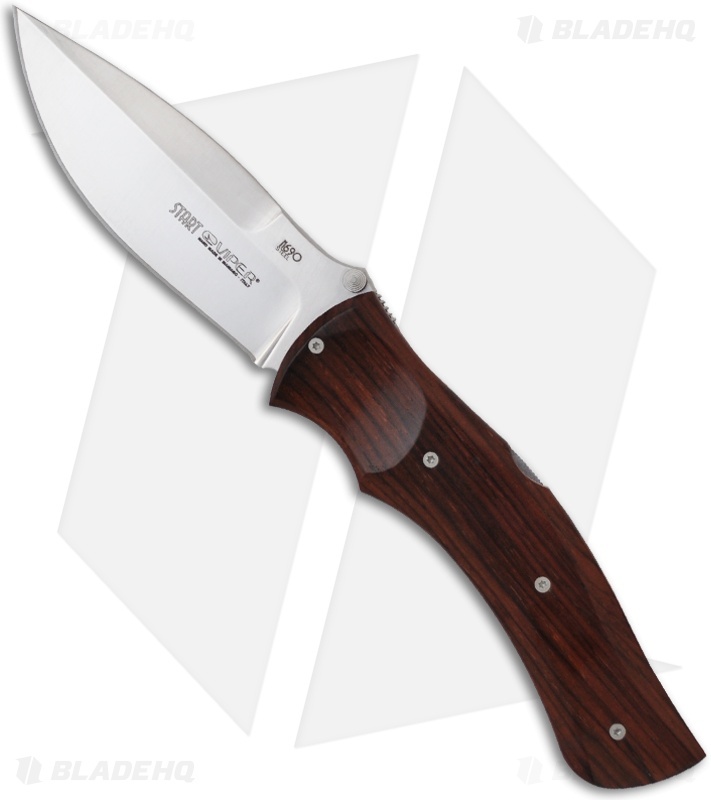 It is a large and elegant knife that is capable of a wide range of tasks. 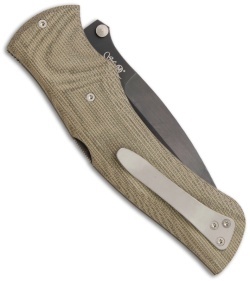 The blade is satin finished N690Co stainless steel with a swedge grind and dual thumb studs. The handle features Cocobolo wood scales, stainless steel liners and a strong lockback mechanism. Viper knives are a testament to the timeless value of a well-crafted knife. These knives are made using high quality, precious materials by experienced craftsmen in Maniago Italy.